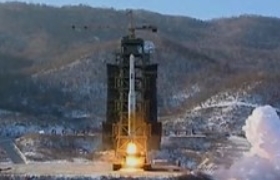 The United States says it is considering additional sanctions on North Korea. 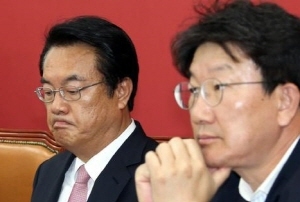 At a briefing on Thursday, State Department deputy spokesman Mark Toner said the U.S. is considering the move, stressing the importance of putting pressure on Pyongyang to end i..
People's Party co-chairman Ahn Cheol-soo has vowed to actively cooperate with a probe into alleged corruption by fell..
A new speaker for the 20th National Assembly will be elected this afternoon. 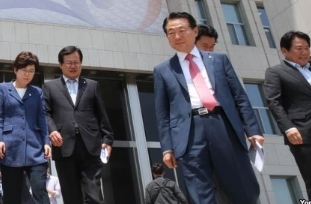 The Minjoo Party of Korea will appoint someone to th.. 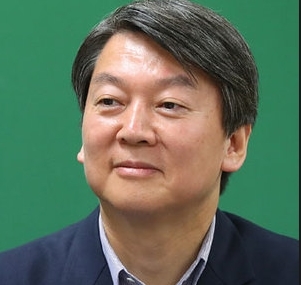 The Saenuri Party has announced it will let the Minjoo Party appoint the new National Assembly speaker. The ruling and main oppos.. 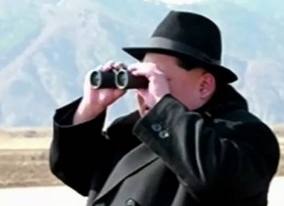 The U.S. says it's working with China so that it carries out sanctions on North Korea. At an annual meeting of the Arms Control Association, Deputy National Security Advisor Ben Rhodes responded to questions about how long the U.S. would wait before black..